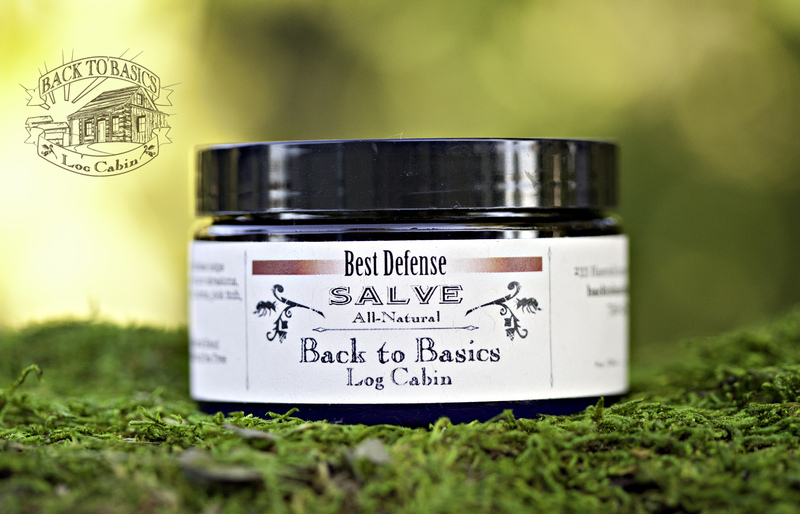 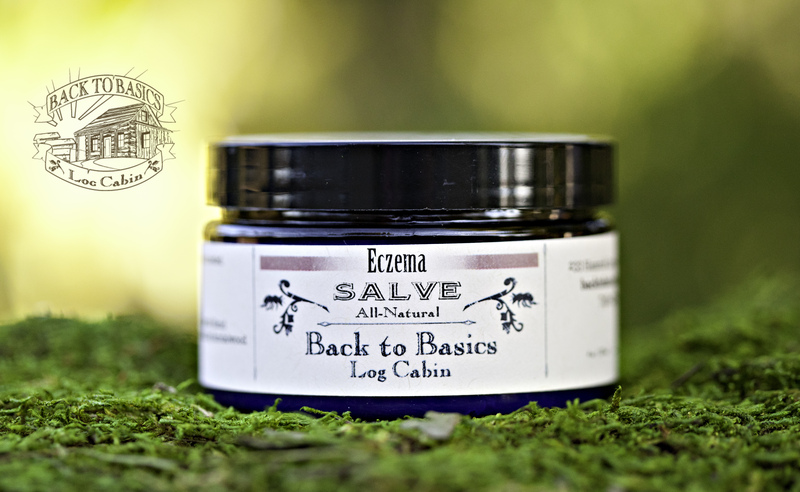 Cuts, Bumps, and Bruises Salve 4 oz. 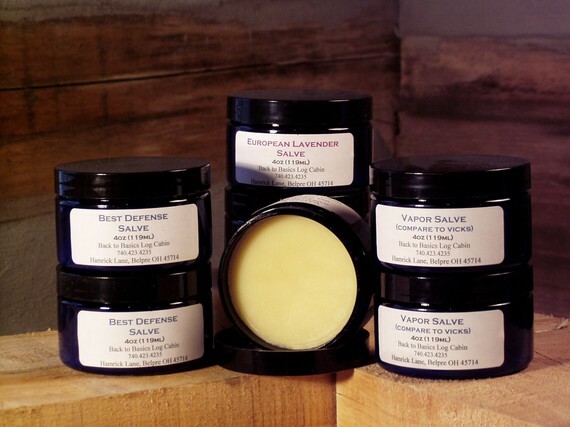 European Lavender Salve 4 oz. 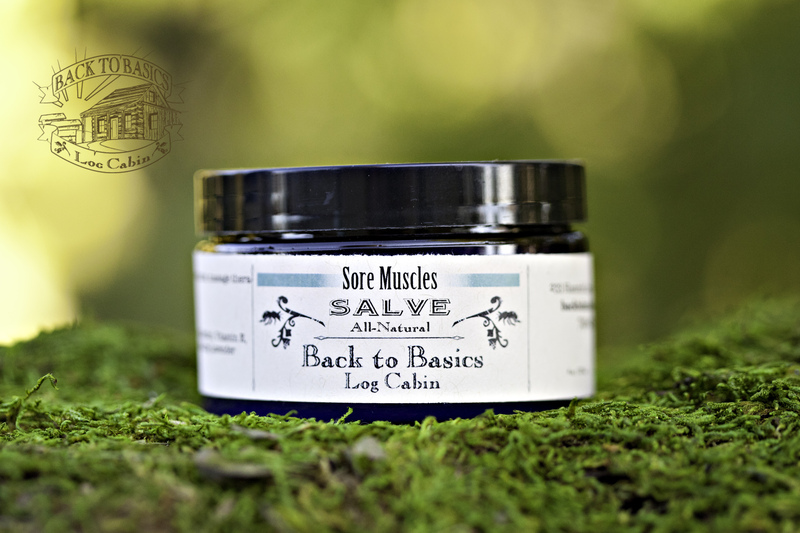 Lavender Menthol Salve 4 oz. 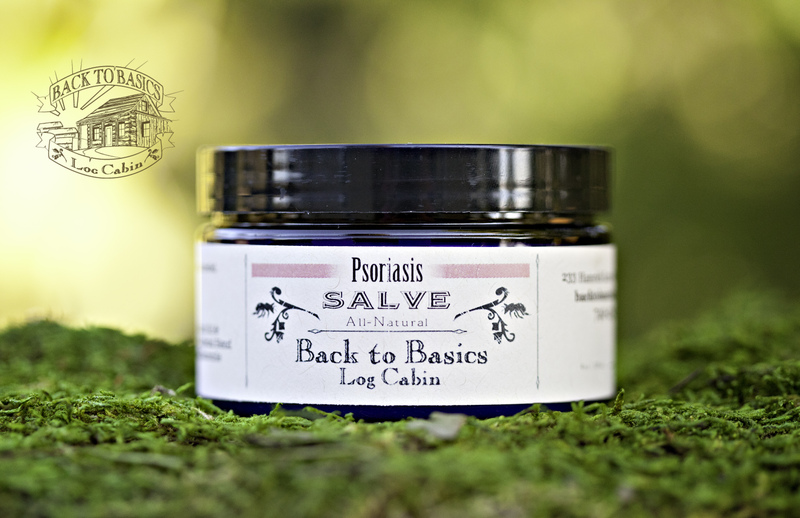 Peppermint Foot Salve 4 oz. 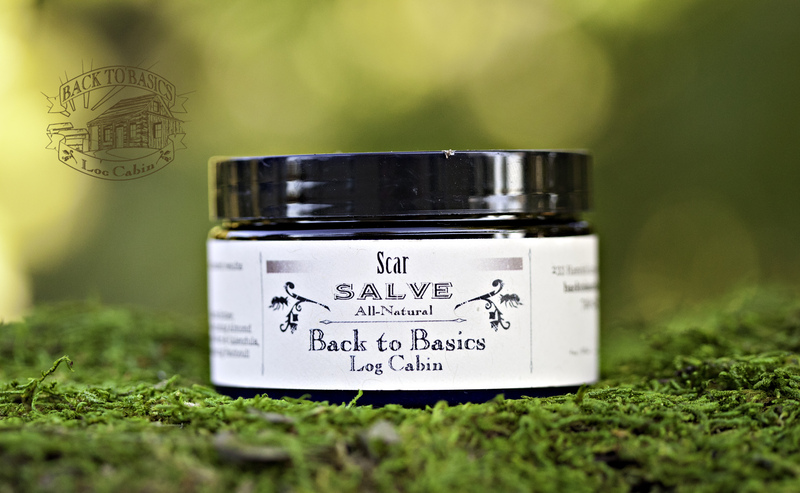 Sand Burn Salve 4 oz. 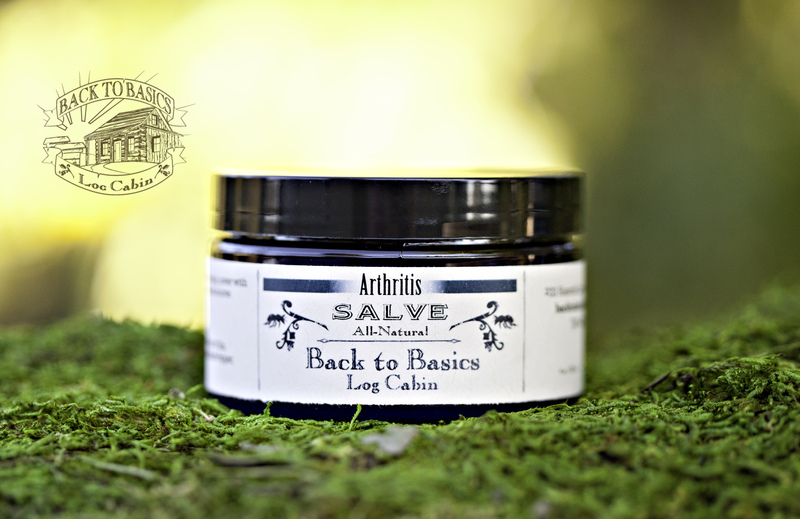 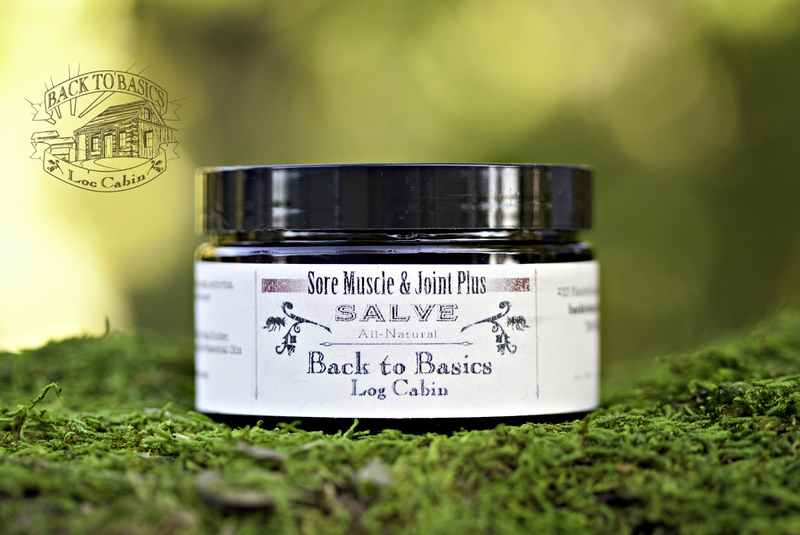 Sore Muscle and Joint Plus Salve 4oz.